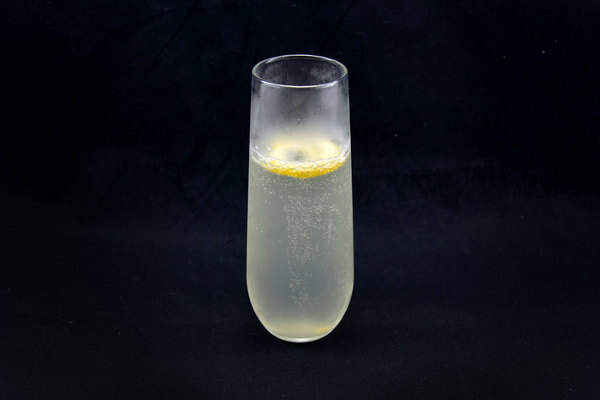 The Champagne Cocktail is a timeless showstopper. Champagne itself is an indulgence for many, but there are celebrations that demand gilding the lily. This cocktail is the only bit of opulence fit to accompany the aggressively indulgent dropping of multiple tons of Waterford Crystal over a crowd of Yankee dandies. So ring in the New Year with a drink of equal parts science experiment and sequined dress. 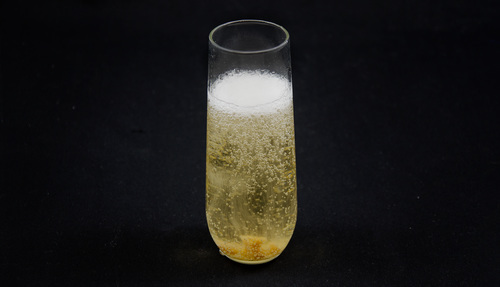 The classic Champagne Cocktail is a simple mixture: soak a sugar cube in bitters and top with Champagne. When selecting a bubbly, there are two camps. The drink’s reliance on sparkling wine suggests a top shelf option is best suited to the role, however the purist would not dare pollute the natural delights of authentic Champagne. We favor economy, and suggest a tasty dry prosecco or cava. The drier the better to avoid sugar overload. If feeling particularly fancy, add a splash of quality brandy; the spirit partners with bitters to warm the drink’s crisp sweetness. 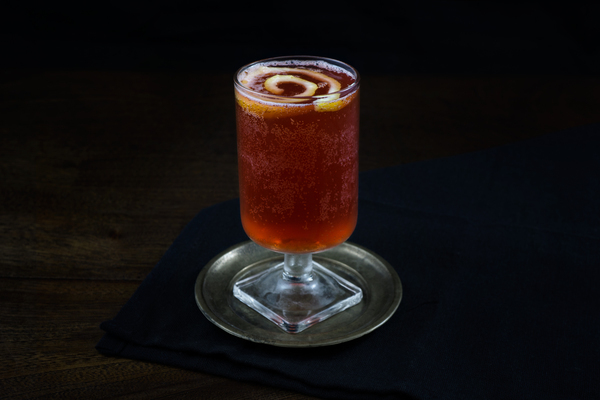 The classic recipe employs Angostura bitters, but there's plenty of room for creativity. 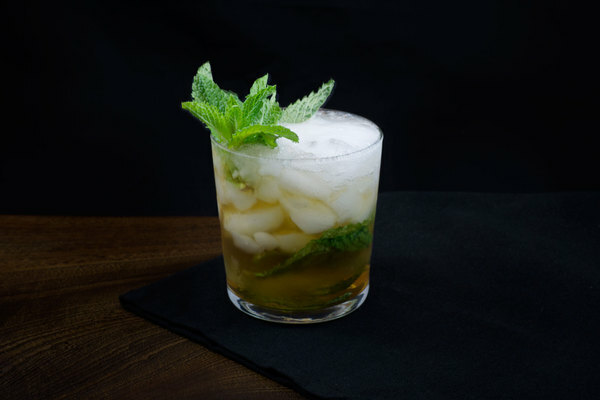 To dress this drink to the nines we recommend Bittermens Burlesque Bitters. The slightly exotic hibiscus blend is ideal for a truly swanky soiree. For optimal drama prepare the sugar cube in a glass and pour in the bubbly at the last minute. The cocktail’s glamour surfaces as the sugar cube dissolves in Champagne. As cute as a vintage coupe may seem, to maximize the effect and retain effervescence make sure to use a Champagne flute.